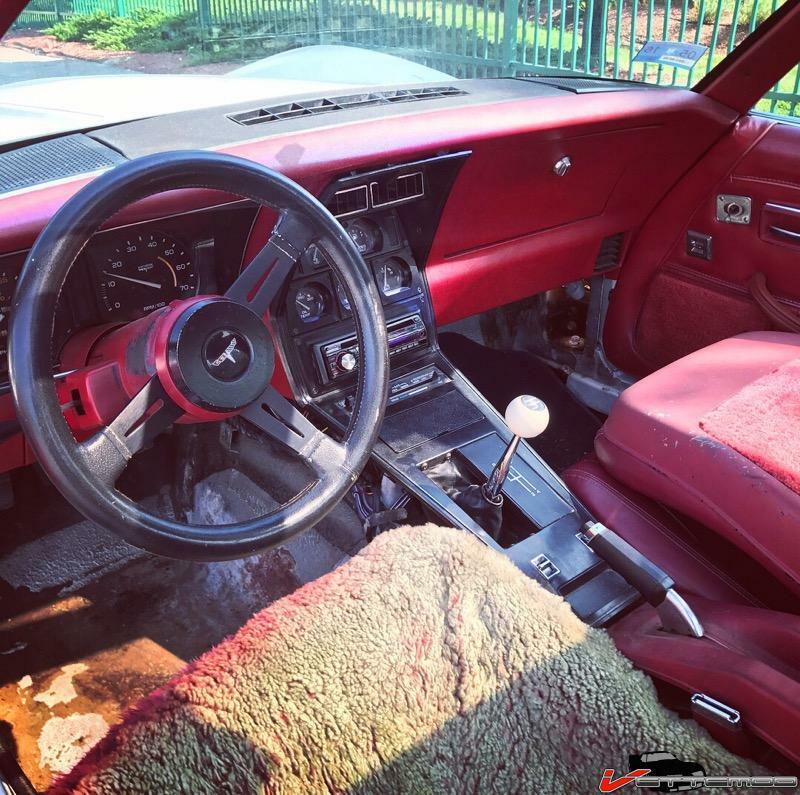 It's about time I begin a running log of my work in progress, the 1981 Chevrolet Corvette. I would like to use this thread as an online Diary more or less and to ask any questions I may have during the transformation. My Dear ol' Dad gifted this vehicle to me on Father's Day, June 2016. I'm not even a father myself, Thanks Dad ! 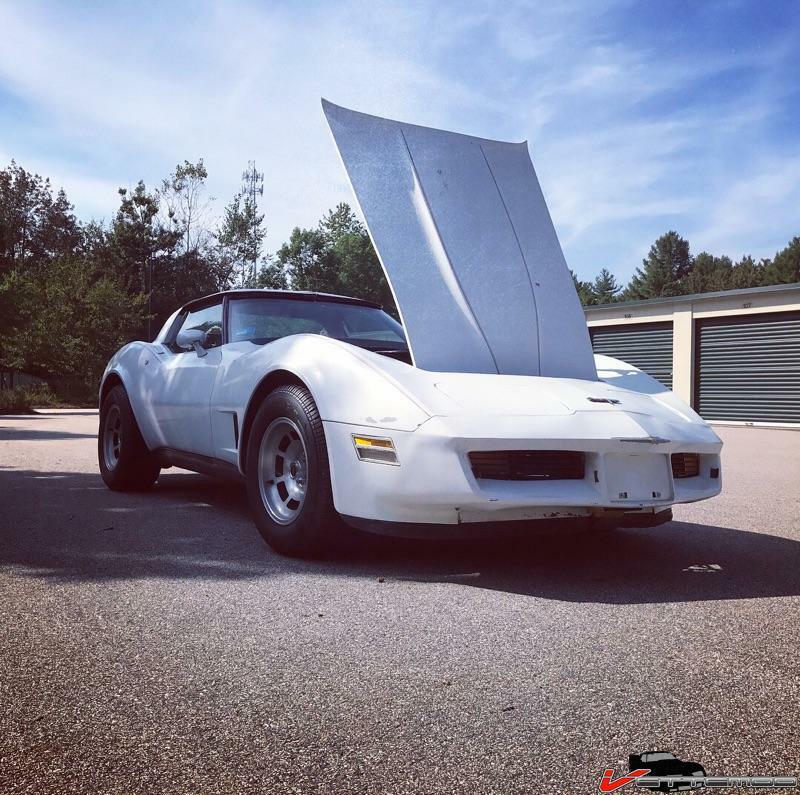 Back in April '86, my father picked up the Corvette from a Body Shop in Rhode Island after it had been SMASHED up and repaired; unfortunately, this vehicle has a Salvage title. My father has tooled on this bad boy for years, picked up multiple ladies and was the "Cool Dad" amongst all my childhood friends for owning a Vette. Fast forward to recent days, the car began to run very poorly. I've transferred residency from RI to NH. My father got married, and frankly, has become sick of this money pit. I know that this vehicle will never be worth anything with the salvage title. Also, there is not any one thing in very good shape about this car, but I cannot let it go. My plan for the Vette is not to make a 1,000 Horsepower Street Monster, but just a reliable Sunday Driver. Choose a name for her that's suits her character and more than likely just keep it forever to pay homage to my Dad. 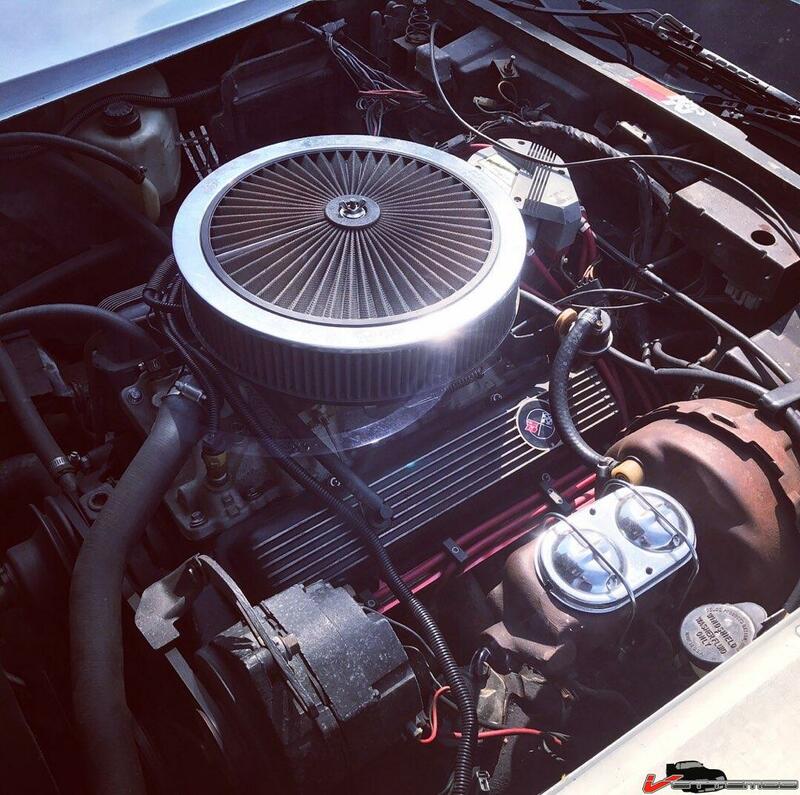 The vehicle is equipped with a 350 small block V8 and a 4 speed manual transmission. 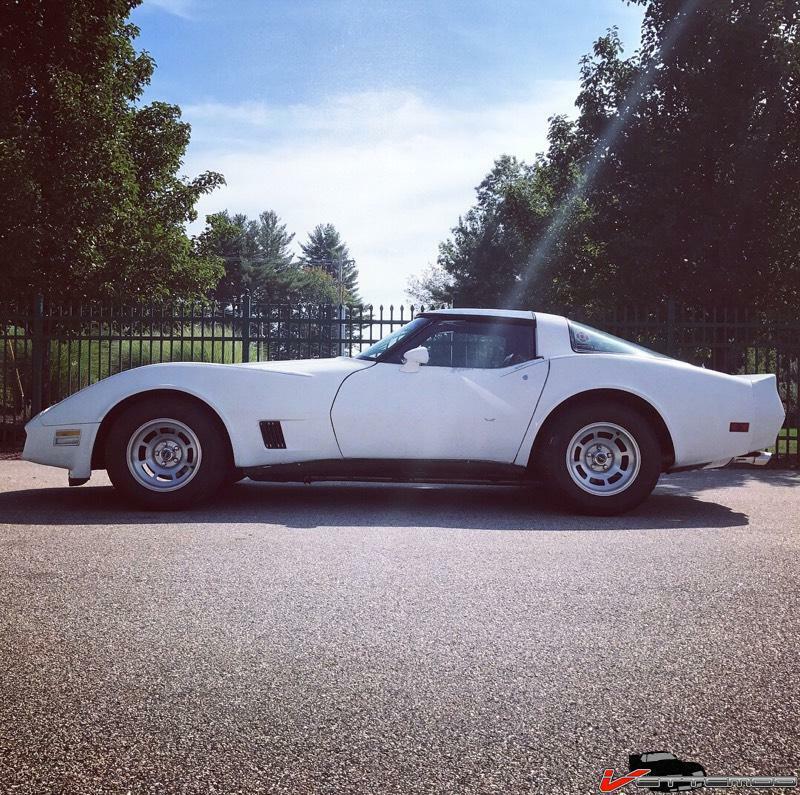 I think I may have read somewhere that only one Vette out of every eighty produced in the 1981 model year came with a standard transmission. 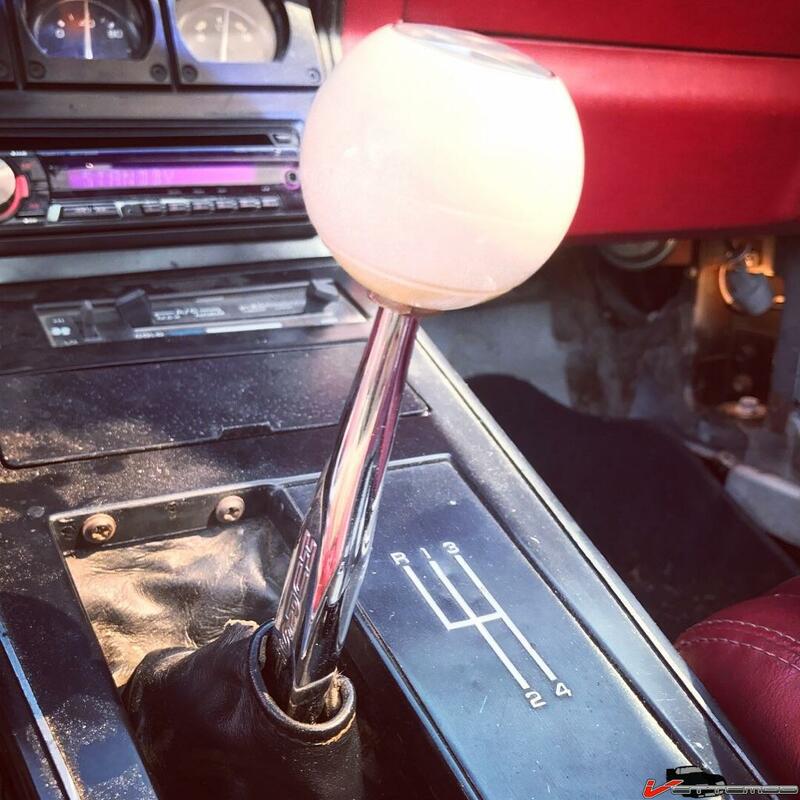 Last edited by 401Pete; 01-26-2018 at 05:22 PM..
Looks like a good solid car to start with. Welcome to VetteMod.